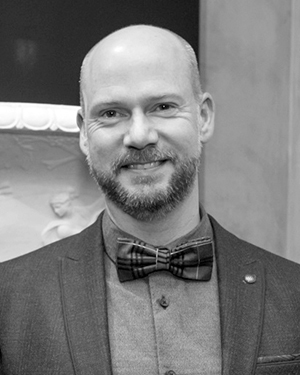 Robert Reason has worked in the Australian art museum sector for more than twenty years and from 2002 to 2015 was Curator of European and Australian Decorative Arts at the Art Gallery of South Australia (AGSA). He has acquired, curated and published widely in the field of decorative arts, including developing AGSA’s world renowned William Morris and English Arts & Crafts collection. Since late 2015 Robert has been Senior Curator of The David Roche Foundation, Australia’s finest private collection of European decorative arts.